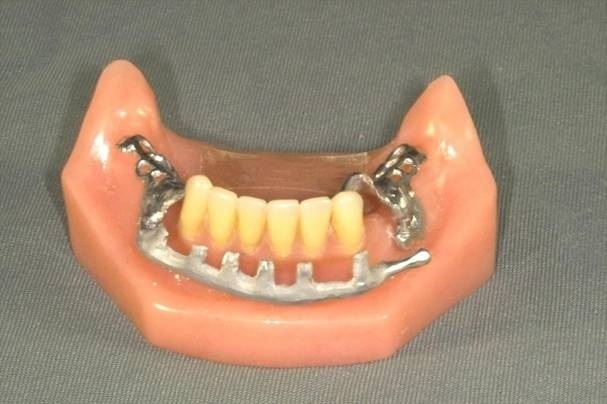 This entry was posted in Denture Cares and tagged hinge, metal latch, partial denture, plastic clip attachment, rotational movements, snap-lock system, stabilize, swing lock, vertical bar on August 30, 2011 by chzechze. 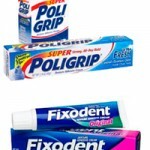 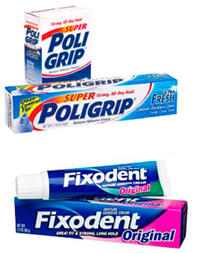 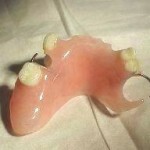 This entry was posted in Dental Care Gum, Denture Cares, Oral Care and tagged acrylic, chrome cobalt, complete denture, dental materials, Denture, partial denture on August 6, 2011 by SH. 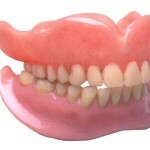 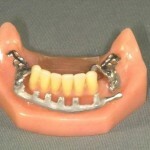 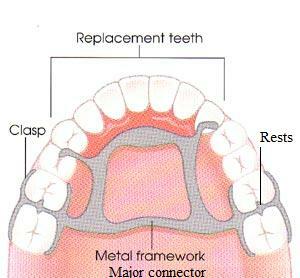 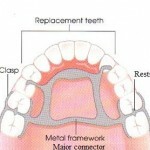 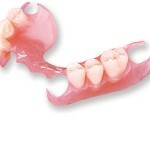 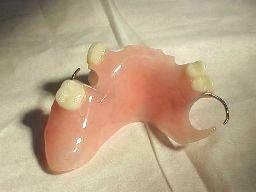 There are some common problems that can occur from wearing removable partial denture. 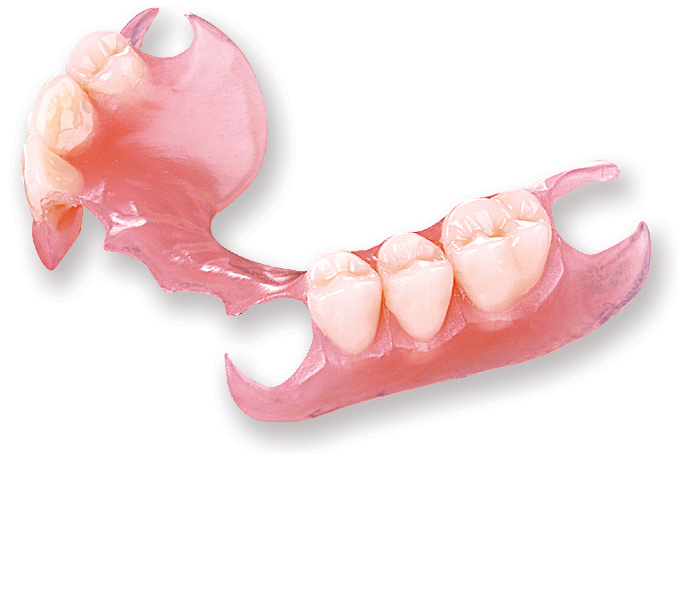 This entry was posted in Dental Care Gum, Denture Cares, Oral Care and tagged Denture, denture care, denture pain, pain, partial denture, pressure on August 4, 2011 by SH. 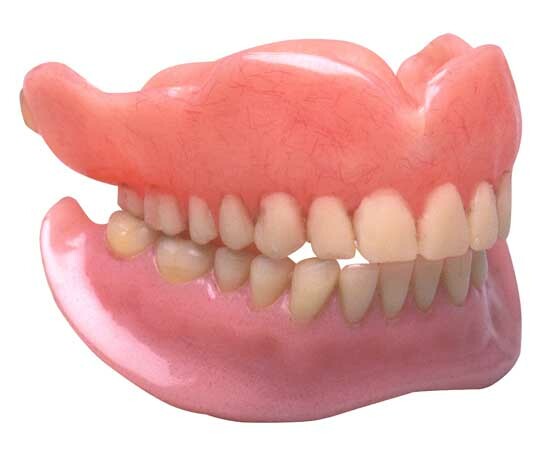 This entry was posted in Denture Cares, Oral Care and tagged denture care, immediate denture, tooth extraction on April 28, 2011 by suthalini.